1. Pick up solids with a paper towel or if you are brave, a cleaning rag or towel (this is when my squeamish green self pulls out the recycled content paper towels) and dispose. 2. BLOT the spot with a cloth/towel. Do not rub the pet stain or you will push it deeper into the carpeting and possibly the pad. 3. Neutralize the ammonia in the urine stain by spraying a mixture of vinegar and water before cleaning the stain with an ammonia free cleaner. 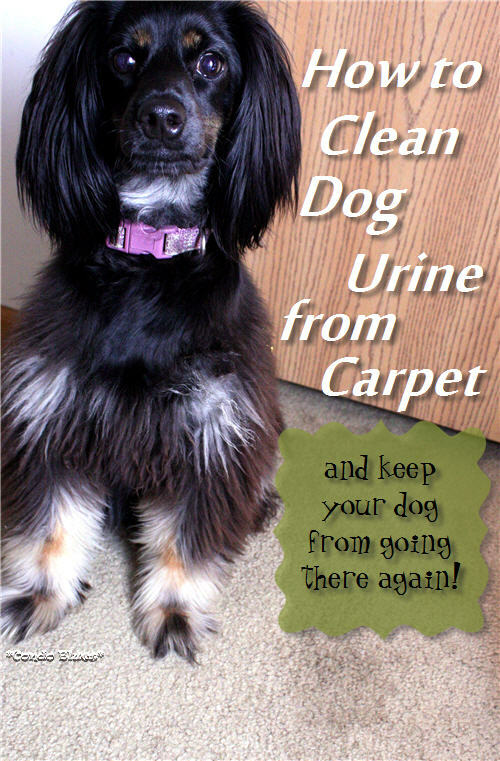 The smell of ammonia in dog urine (or a cleaner) is what dogs use to mark an area as a preferred potty spot. Tip: I know many of you think the smell of vinegar is just as bad as the smell of pet urine. If that’s the case, Bissell now has a pet safe Enzyme Action Pet Stain & Stink Remover that neutralizes the ammonia in urine stains. 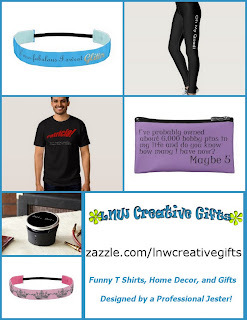 I haven’t bought it yet, I saw it for sale at the store before I wrote this post, and thought I’d mention it. I’m sure I will buy it when we run out of the current enzyme spray we use in addition to vinegar and water . Um, yeah. 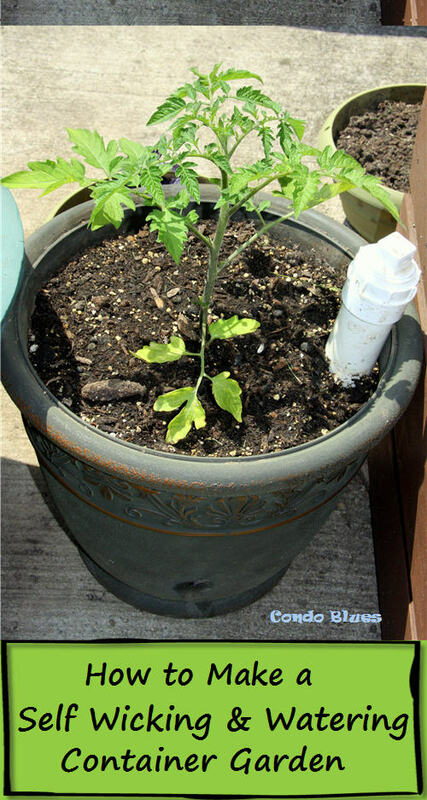 I have spray bottles of urine neutralizer (purchased and homemade) planted throughout the house. That. Much. People. 4. Now you are ready to clean the stain with an ammonia free and pet safe cleaner. I really, truly recommend using a spot cleaning machine. I didn’t realize how much extra cleaner, water, and dirt a carpet spot cleaner pulls out of my carpeting until I got my Bissell Spot Lifter the first Christmas Blitzkrieg was alive. It was the size of a hand vacuum and one of the first generation of portable spot cleaners Bissell made. It did the job for Blitzkrieg's few messes but unfortunately with Lacey's issues, I needed an upgrade to the more powerful SpotClean Complete Pet. 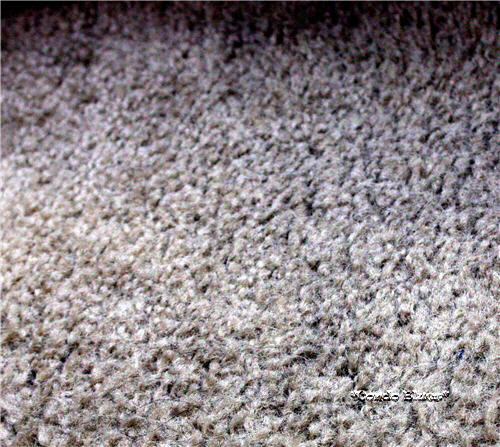 See how the SpotClean Complete Pet is still pulling cleaner from my carpet even though the spot looks clean and is fairly dry to the touch? The water in waste tank was black while the waste tank on the SpotLifter on a comparable stain was gray. Go SpotClean Go! 5. Place food/kibble on the former pet stain for your dog to eat. This will encourage your dog not to use this area again because dogs do not like to eat in their bathrooms. 6. If indoor potty accidents happen too frequently schedule a vet appointment. The frequent potty problem could be the symptom of an easily treated medical issue like a urinary tract infection. Yep, pets can get them too. 7. If the vet check comes back as OK, contact a dog behaviorist. Behaviorists have the training and tools to help you help your dog get to the heart of the whatever behavioral issue is causing them to mark inside the house. This is where we are at with Lacey. The tanks are much easier to remove and fill because they have a pull tab opening. The SpotClean Complete Pet has the most powerful amount of suction I have experienced from both a spot and regular size carpet cleaner as long as you keep the nozzle flat on the surface you are trying to clean like the directions say. The Stain Trapper tool is genius! The Stain Trapper tool has a chamber that keeps solid messes - or the dregs of a solid messes - from clogging the hose on its way to the waste tank. I didn’t think I’d need to use this nozzle until Lacey gave me an extra special gift yesterday. I’ll spare you a photo of the gory details and photos (especially the photos), take my word for it that this nozzle makes an icky semi sold cleanups less so. SpotClean Complete Pet is surprisingly light and easy to carry around. You can add BISSELLOxyGen Boost Formula to the cleaning solution to clean tougher stains. 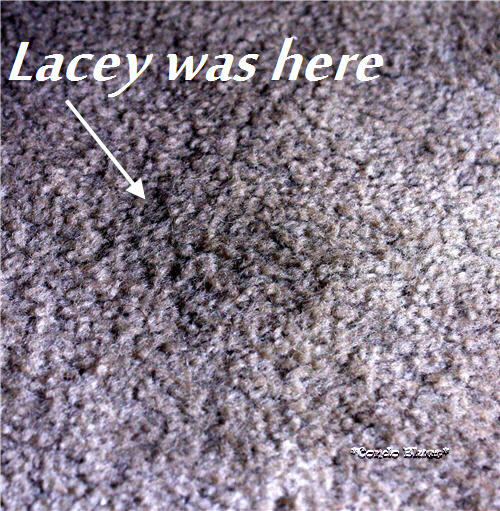 Oxy Boost will continue to work for the next 6-8 hours cleaning the spot and stain all the way to the backing of the carpet like this! There aren't many and they are extremely picky points but in the interest of giving you a balanced review, I’m going to mention them. They don’t tell you in the operating instructions that the machine stops working when the waste water tank is full. I like how this feature keeps the waste water tank from overflowing but when the machine stopped working I thought I broke it! I found the information is in the Troubleshooting Guide instead of the operating instructions. Once I emptied the waste tank, the SpotClean worked fine. I guess the technical writer in me is being way too meticulous about where I want to my information listed in the instruction manual. Sorry, occupational hazard. The waste water tank isn’t as large as it looks. I had to empty it a couple of times when I used the SpotClean to clean my stairs. However, it is a portable spot cleaner made to clean little messes and this is what keeps the machine lighter than my old first generation SpotLifter which has the same size waste tank. Again, this is a picky point but one you might want to be aware of it if you like to spill a big cups of coffee down long flights of carpeted stairs like I do. In that case I need to quit being lazy and use the right tool for the job - my full size carpet cleaning machine. 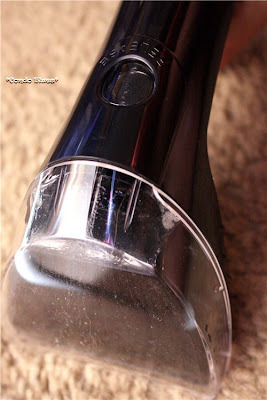 Overall I like the Bissell SpotClean Complete Pet and not because I got it free. It's lighter and I think it does a better job than my old spot cleaner. The Stain Trapper tool is worth the price of the machine alone because I didn't have to touch the runny mess Lacey surprised me with yesterday morning after a day of doing more floor surfacing than we realized at the Jazz and Rib Festival. Yes, I went there because sometimes the messes we need to clean aren't pretty. Fortunately, the SpotClean Complete Pet is pretty sweet. How to you clean pet messes? Disclaimer: Bissell provided a SpotClean Complete Pet for review. This did not influence my review or opinion because as always all opinions are 100% my own.